Exercises are very vital for a healthy lifestyle. However, attending gym sessions for workouts every week can be tiring. In fact, very few people can be consistent in attending all the gym sessions, as scheduling for gym sessions consumes a lot of time and the subscriptions can be quite expensive. The solution to this is owning a treadmill at home. 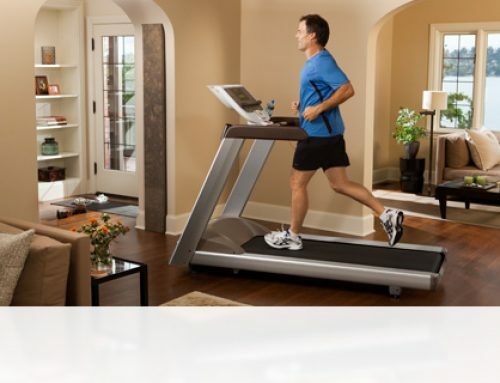 Owning a treadmill at home will help you reduce the hassle of going to the gym and save you a lot of money. A treadmill is a cost-effective choice and consumes less time when compared to scheduling time for the gym. You might be struggling with choosing the perfect treadmill for home use, well this review will let you know the best treadmill for you and its best features. Reebok ZR8 treadmill is one of the best choices for a treadmill. Its great features make it suitable for home use. 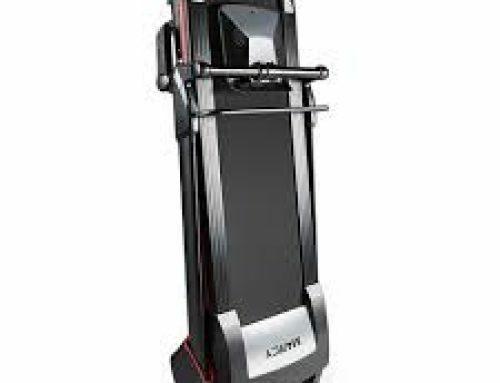 The ZR8 is the latest version from the previous version the Z8 treadmill. With the new version, users can expect better and improved features. The ZR8 has not disappointed, it’s exciting features guarantees the user better service and great satisfaction. The following are the best features that make Reebok ZR8 Treadmill stand out and why you need it in your home. • Speed – It is made with a 2.0HP uninterrupted duty motor that has speeds of up to 16km/h. • Preset programs – The treadmill has 24 preset programs, which reduce continuous dealing with buttons while exercising. • Manual programs – The treadmill has only 7 simple manual programs, that are easy to use. • 12 electronic incline levels that contain electronic adjustments – It has an automatic incline and decline that can be changed without interfering with your workout or creating any noise. This is done using the preset programs; the manual programs can be used to do the inclination when necessary or by choice of the user. • Low noise levels -The treadmill is built with a noise controller feature that does not cause disturbances when working out. Users can even follow other events like television programs when working out on the treadmill. • Advanced deck cushioning – When running, walking or jogging, cushioning reduces the impact by around 15% to 40%. The cushion also assures users of safety in case they fall off during their workout sessions. They won’t have to worry about hurting their knees. • Ability to handle maximum weight – Reebok ZR8 treadmill is capable of handling huge weights of up to 120 Kg. • The treadmill’s weight – The treadmill weighs 78 Kg when still in the box and 67 Kg taken out of the box. • Dimension – When folded, the ZR8 measures 102 x 74 x143 cm. However, when assembled, the running deck measures 126 x41 cm and this makes it suitable even for tall users as it is 12cm longer than other solid compact treadmills. • It can easily be folded. • Controls – The treadmill has both buttons on the handrail and convenient shortcut keys on the console, that can be used to change speed or incline the machine. • It gives feedback – It is fitted with three LED windows that give useful information on the user’s covered distance, the average speed used when working out, the time taken by the user, the total number of calories burnt, inclination level and the pulse rate of the user. This smart feature will help users through their workout journey. • Requires less effort when assembling – 95% of the ZR8 treadmill is pre-built in the box with only a few places requiring to be secured with bolts and a few additional parts to assemble. • The console – Provides a short cut to some controls such as the speed, time, distance and Incline level. • Entertainment – It has been built with MP3 input, speakers, separate volume control and a cooling fan. • Transport wheels – It has wheels that allow the treadmill to be tilted or be moved from one point to another when folded. • Easy to use – It has preset calibrations and settings that can be adjusted before a workout session starts. • It makes it easy for the user to track their workout progress. • Has a preset program that makes it easy for a newbie to use. • It saves the user time that would otherwise have been used to visit the gym. • Helps to encourage a healthy lifestyle through frequent workouts. • Treadmill helps you to be consistent as it is readily available and accessible compared to going to a gym. • Improves and tones your muscles. • It has transport wheels that allow users to single-handedly move the treadmill from one point to the other. • It has hydraulic assistance that helps in automatic inclination. • Reebok is an established brand with years of experience in producing quality products. The ZR8 is definitely a treadmill you can trust. • Allows users to entertain themselves while working out, through the speakers and MP3 port fitted on it. • It is a quiet machine – It does not produce much noise when running. • Users can access the online manufacturer’s support at any time. • The cushioning deck feels very comfortable and is very safe for the user. It can prevent knee injuries in case of an accident. • It can only support a maximum weight of 120 Kg only; it is quite a disadvantage for users with more weight. • The fan on the console is very small to produce enough air to cool down the user. • It has a very small speaker. The Reebok ZR8 treadmill is an improved treadmill machine that has all the features a user could need. The low noise level makes it better than any other treadmill of the same price in the market. 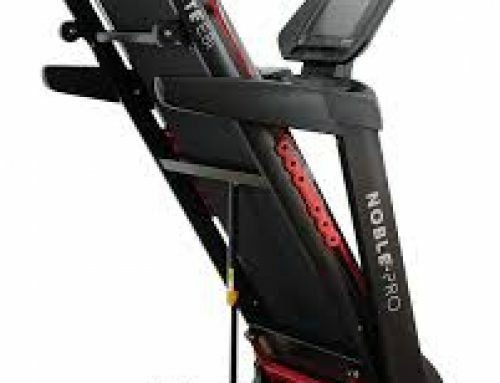 With the help of its hydraulic features, the machine can be inclined or declined in the middle of a workout session. 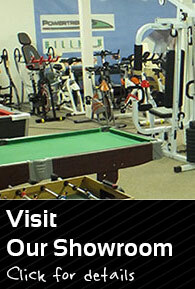 ZR8 is a great and cheaper alternative to visiting the gym.